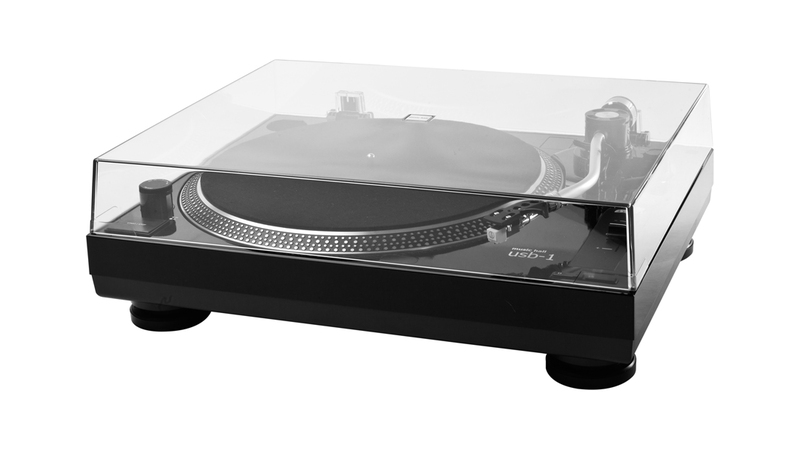 music hall’s usb-1 is a convenient, easy to use, and fun turntable. 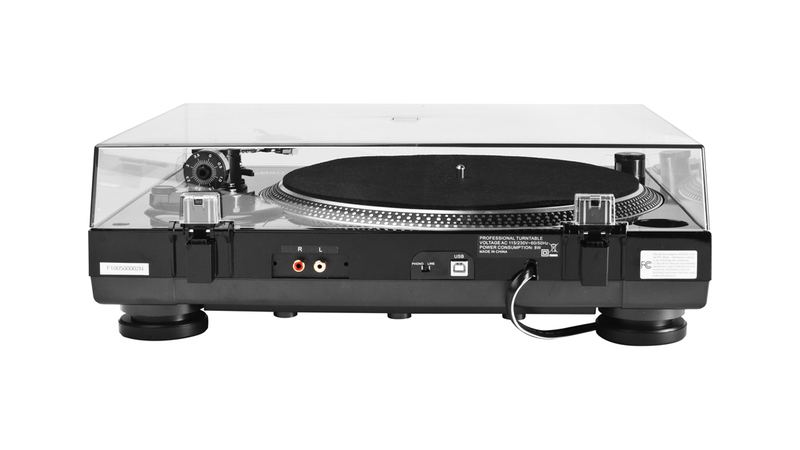 It’s a snap to set up and comes with everything you need to start spinning vinyl. 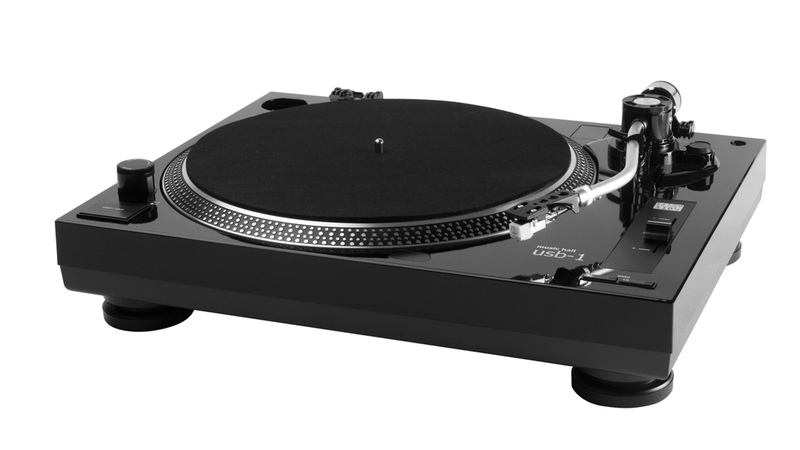 Whether you’re looking to digitize and download your record collection, release your inner DJ, or simply discover the joy of spinning vinyl, the usb-1 is your answer. The usb-1 has a built-in phono preamp, cartridge, dust cover, and includes all necessary cables and software required for simple plug and play operation.